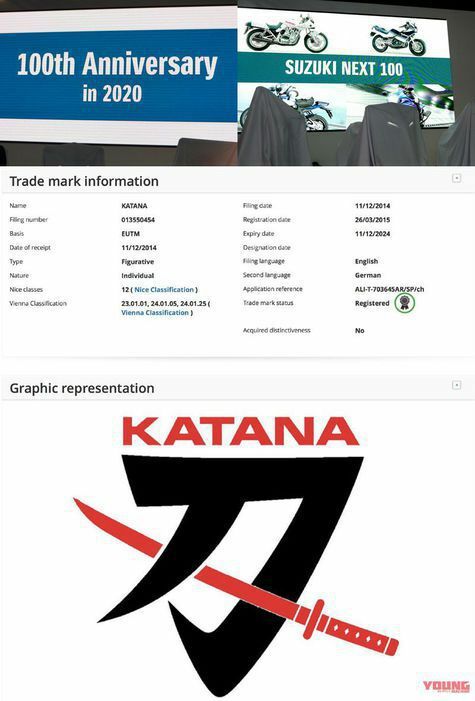 Katana 3.0 production version will launch in the year 2020? 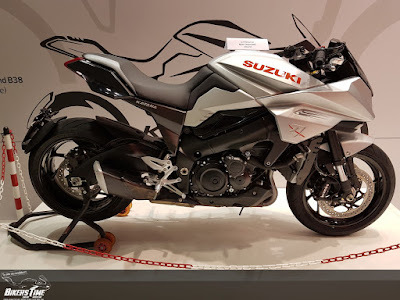 Suzuki Katana 3.0 motorcycle concept was first exhibited at EICMA 2017 event some time ago. And the latest news of the motorcycle with modern retro design will greet the prospective customers in the year 2020. As reported by Young Machine the Japanese automotive site, quoted on January 8, 2018, the year 2020 is the most historic year for Suzuki who has reached the age of 100 years. In that year became the most ideal time in launching a production version of Suzuki Katana 3.0. Looking at its history, Katana itself is one of the motorcycles designed by German automotive designer named Target Design in 1979 - 1980, which at that time was considered as a motorcycle with strange design, cause unlike most other Japanese motorcycles. Officially Suzuki Katana was born as a production version in the 1981s that used 1,100 cc engine. While for the latest version, taken from a number of information obtained from sources close to this Japanese manufacturer, Suzuki Katana 3.0 itself is built on a motorcycle base GSX-R 1000, so these motorcycle is expected to spray maximum power up to 156.8 hp and 104.3 Nm of torque. In appearance, Suzuki Katana 3.0 also has an inline design with its predecessor, but with a modern twist. The look becomes more interesting and strengthen its figure as the future motorcycle. For more exact detail of this motorcycle, we better wait at launch later.